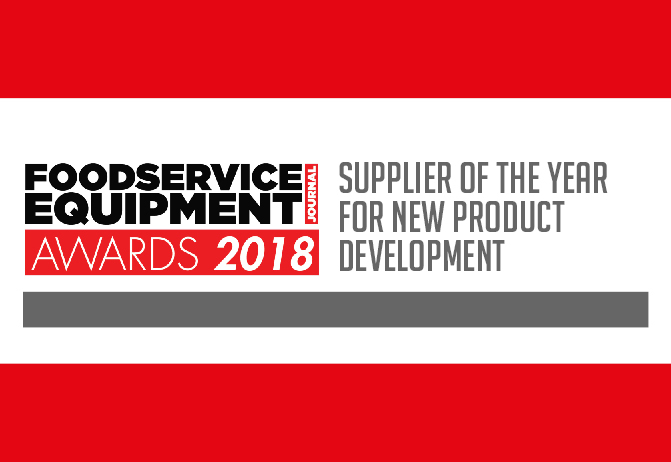 The Supplier of the Year for New Product Development recognises that the challenge for any kitchen equipment supplier is how to evolve successful products and come up with new ones. 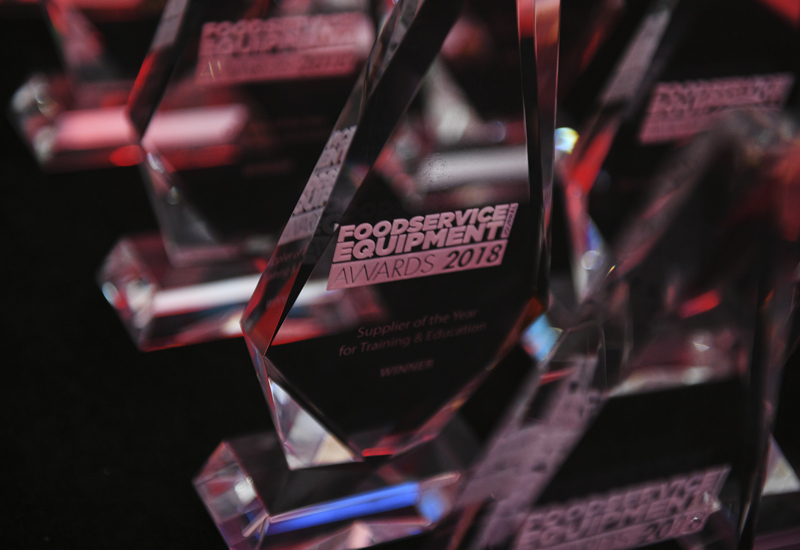 This accolade gives credit to the manufacturer or brand that has enriched the market by introducing new equipment that delivers tangible benefits to foodservice operators, with a particular focus on innovative features. The past year has seen Classeq launch a new range of undercounter warewashing machines and passthrough dishwashers incorporating an intuitive digital LCD display and universally-recognised symbols, making it easier for operators to adjust key settings such as temperature, rinse and wash times and chemical dosage. By digitally operating on an electronic system rather than an electro-mechanical system, the machines can record usage data and provide valuable analysis to improve efficiencies. An embedded standby facility saves energy when not in use, while features normally associated with a higher price point, such as double-skinned insulation for quieter operation and reduced heat loss, are included as standard. After requests from chain customers for a cooking product that delivered power and flexibility from a minimal footprint, Charvet conceived the Induction Multizone range with electric oven underneath. Each of the independent 3.5 k/W induction hobs, which are set under a one-piece glass top, can be operated alone or ‘sequentially regulated’ to accommodate any pan size or stock pot. The ‘no frills’ design of the Induction Multizone eliminates cost by concentrating on providing raw cooking power and smooth clean surfaces. A traditional chassis provides strength, durability and, just as importantly, ease of access for servicing, helping minimise through-life costs. Hoshizaki has firmly met the challenge of shrinking kitchen footprints by launching the Snowflake Gen II range, a versatile set of refrigerated drawer units available in a collection of six different configurations. For sites struggling for space, the generous 22-L1 drawer unit features four equal-sized compartments, each suitable for two x 1/1 GN containers while the largest unit in the range is the 2222-L1 unit, featuring eight drawers, each suitable for two x 1/1 GN containers. A vivid LED display, variable temperature control and operational range of between -2°c – +8°c further enhances flexibility, while Hoshizaki’s innovative ‘Tropicalised cooling system’ ensures the refrigerators function in ambient temperatures of up to +40°c. Meiko’s M-iClean H makes ergonomic and user-friendly dishwashing a reality for the first time. 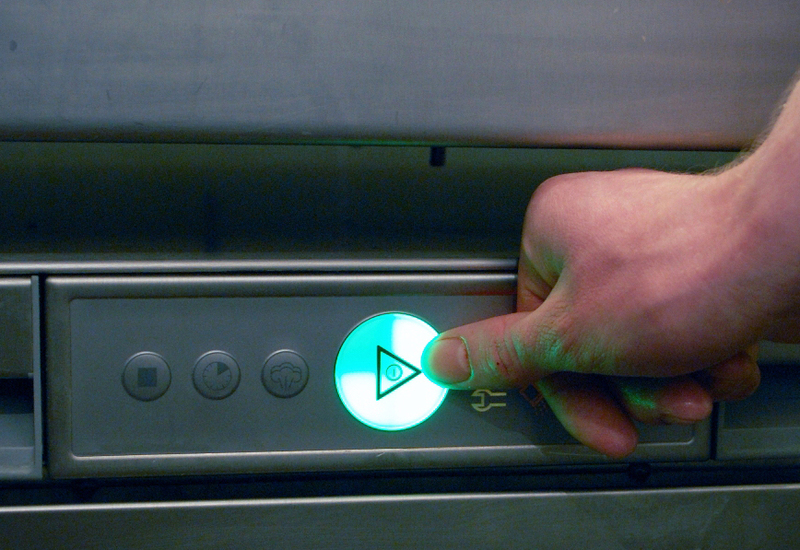 The system’s automatic hood removes the need to stretch awkwardly or lift heavy loads when loading or unloading the dishwasher, improving working conditions for kitchen staff by helping reduce excessive movement and the incidence of back and shoulder pain. The M-iClean H with waste water heat recovery and heat retention promises a payback of less than two years, based on a calculation of washing 125 baskets a day for 330 days of the year. Compared to its DV80.2 hood-type, energy savings of up to 18% are achieved with Meiko’s FeelGoodClimate package, which includes exhaust air heat recovery. 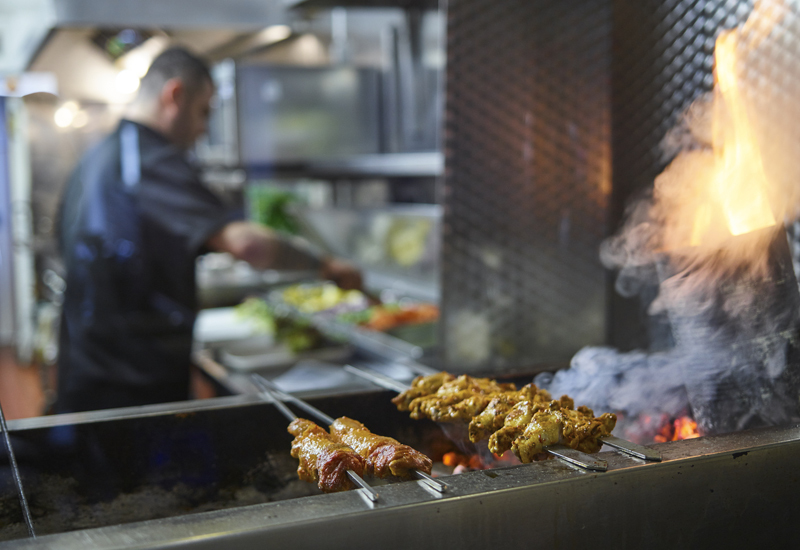 A focus on bringing new innovation to its product offering in the UK has seen Panasonic launch its first high-speed convection oven, providing a solution for scenarios where space is at a premium and speed is of the essence. 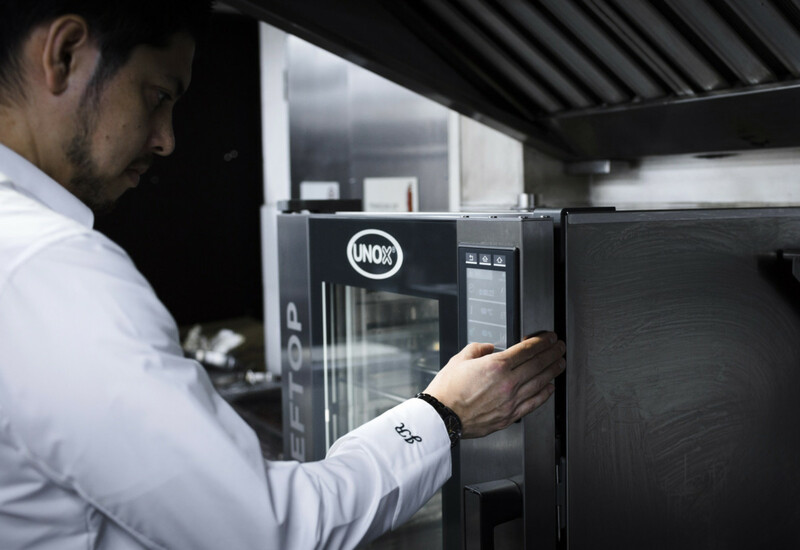 The SCV-2 is also fitted with a catalytic converter for extraction-free cooking, while an intuitive touchscreen panel and storage for up to 1,000 cooking programmes makes it incredibly user-friendly. Further investment in R&D has seen the company create a world-first microwave that utilises inverter technology and is aesthetically improved, lighter by some 12kg, easier to clean and more reliable and consistent in its operation. Precision has responded to the trend of chefs turning diners onto aged meat by creating a stylish and practical meat ageing cabinet for operators that want to keep product in the best condition and wow their guests when they walk through the door. The cabinet’s internal temperature can be accurately set from 1°C to 4°C, with the humidity controlled between 50%-85%, without the need for a water supply. A key issue with meat ageing is that the humidity needs to be constant. Precision supplies Himalayan rock salt to act as a regulator, which has the added bonus of enhancing the taste. The cabinet is available in different colours to match a site’s décor.